We care about our neighbors. As fellow residents of Florida, we care about our friends and neighbors who went through Hurricane Irma. Here are a some ways we are giving back to the community in the aftermath of the storm. 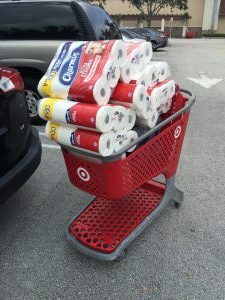 We believe it is important to get relief items to those who faced the worst part of the storm. 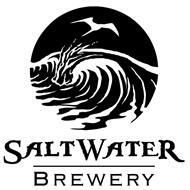 SaltWater Brewery on Atlantic Avenue in Delray Beach is currently collecting important every day items such as toilet paper, cases of water bottles, diapers, formula, and so on. They are working with an organization that will transport these items to Puerto Rico and the Florida Keys. Simply swing by SaltWater with your donation items during business hours and drop them off. We did! And then this Saturday, September 30, 2017 we will be joining Rebuilding Together Broward County and CrossFit Empirical to do some fixing up at a military veteran’s house in Fort Lauderdale! The television crew from Military Makeover® will be there as well, documenting the effort for inclusion in a future episode. The work day will begin at 8 am sharp and go until 1 pm. If you’re interested in joining with us, please reply to this email with your interest and Jamey Bennett will put you on the RSVP list and get you directions to the house.